Stop stressing over carpool planning & say goodbye to back and forth messages arranging rides with family and friends! 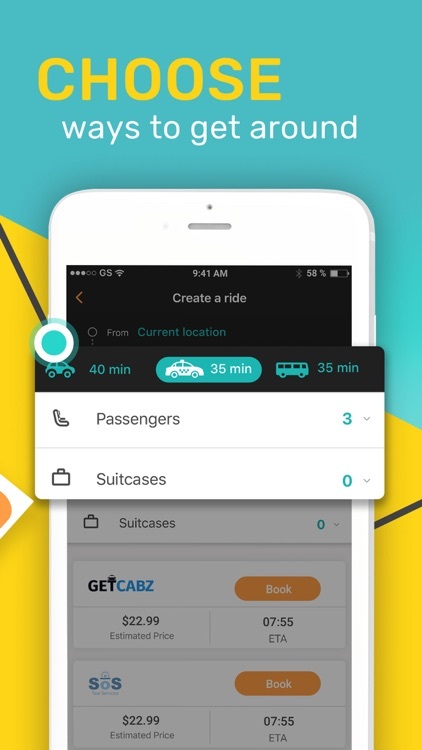 Introducing SoMo, an all-encompassing transportation app connected to the HERE Mobility Marketplace. 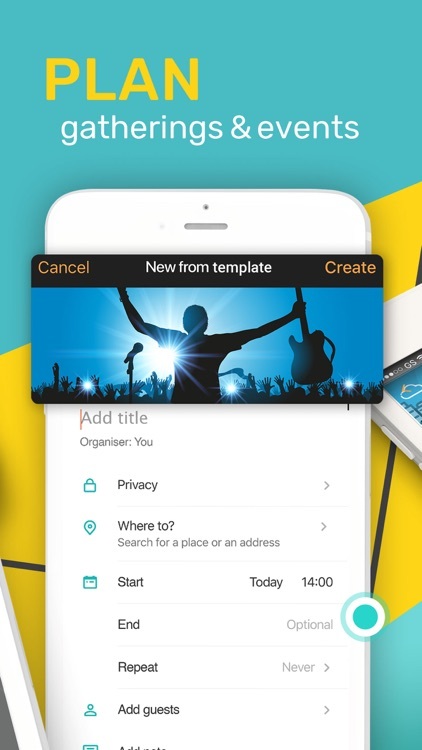 SoMo is the best way to plan and organize your ride – by bus, subway, taxi, limo or car. 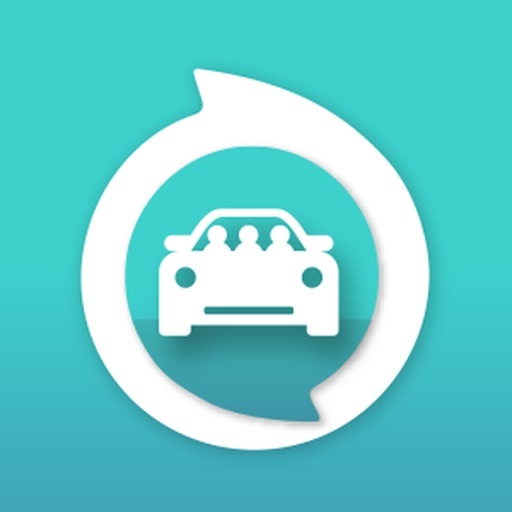 Whether you’re driving solo or with friends, to a one-time get-together or a recurring event, with SoMo you can invite riders and share details, get real-time ETAs and communicate easily for a smooth drive. 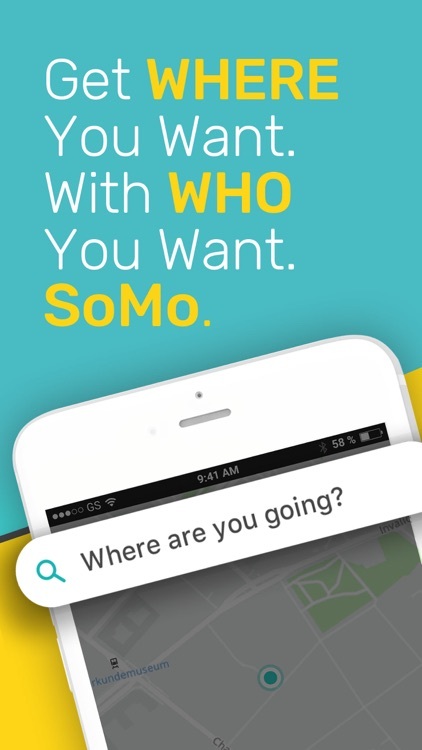 Download SoMo and travel from point A to B more efficiently, simply and with a lot more fun! 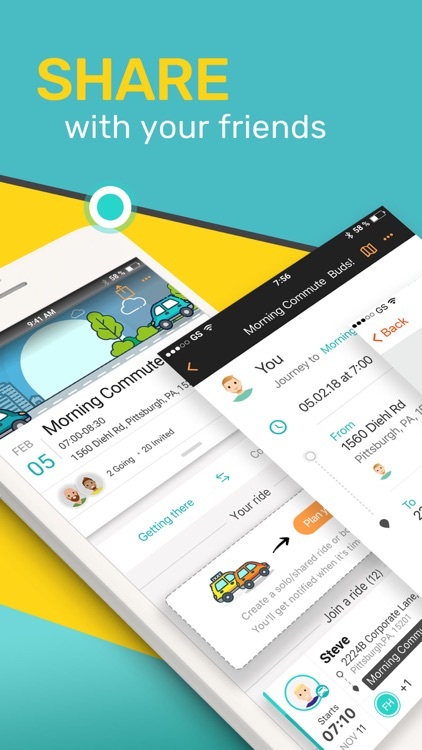 SoMo makes the whole process of organizing a ride or commute between family and friends simple. Whether you need to get to a family wedding, arrange an after-school carpool or plan a solo ride, do it your way. Choose from public transit options like bus, subway or taxi, or create a ride and invite others to join. Ride the smart way, save yourself time and share the fun. Connect SoMo to your social circles and start creating a ride group based on a shared destination or common interests. Gatherings lets you create an event by name or location so you can join up with another rider, and share where you’re going to invite others. 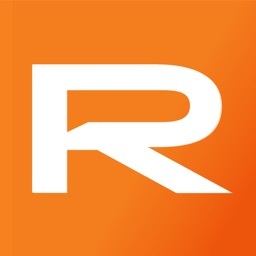 The app’s sophisticated mapping technology and live data make planning and sharing your trip easy, so you can get to Sunday’s football game or your family dinner with ease. SoMo combines all your riding needs within one beautiful and easy-to-use interface. 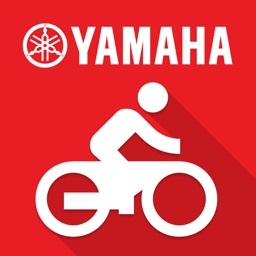 Open the app, plan your ride using functions like search or map view and you’re on your way. SoMo’s algorithm optimizes route-planning and GPS navigation to get you to where you need to go and ensures you arrive on time. 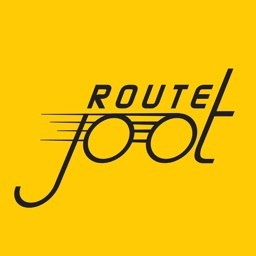 The app uses rider locations to determine the most efficient pickup and drop-off routes based on full-route waypoints, time and distance. 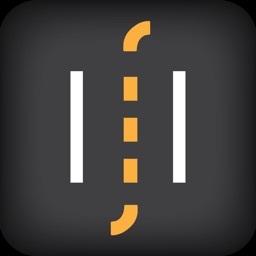 The app also functions as a classic navigation app, offering turn-by-turn GPS guidance and real-time traffic updates for the driver. Plus, automatic updates about driver location and ETAs ensure that drivers can navigate and arrive safely without distractions. 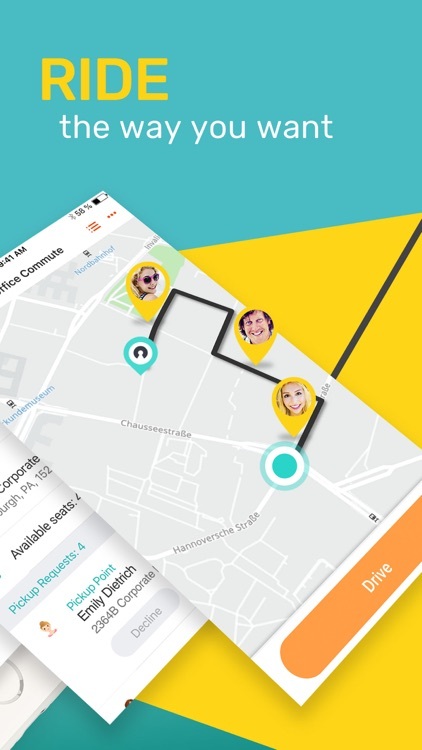 With social network connectivity for easy group creation and ride searches, an all-in-one app for planning, and optimization for a quicker drive, SoMo is the one-stop-shop for all your transport needs. 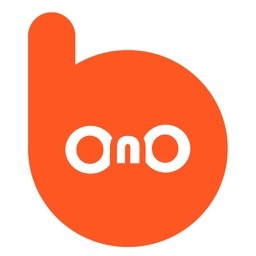 Download SoMo to start creating and joining rides. 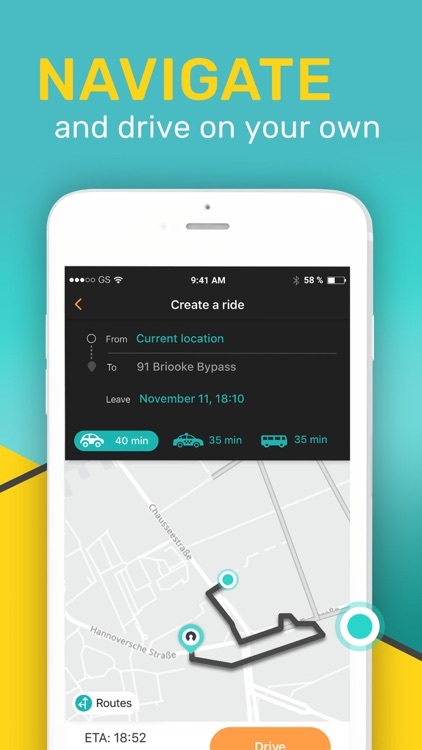 Book your ride and say hello to the future of mobility. Please check the availability of transport options in your city, as not all options are offered in all locations.